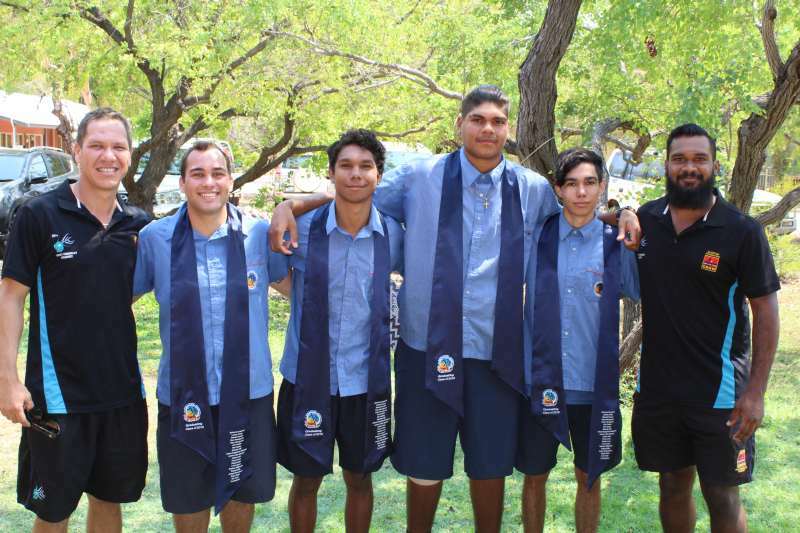 The Clontarf Foundation exists to improve the education, discipline, self-esteem, life skills and employment prospects of young Aboriginal and Torres Strait Islander men and by doing so, equips them to participate more meaningfully in society. 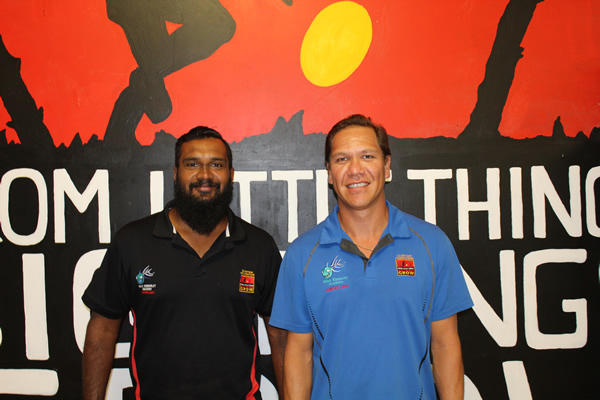 Using the passion that Aboriginal boys have for football and basketball allows Clontarf to attract the boys to school. But it is not a sporting program. 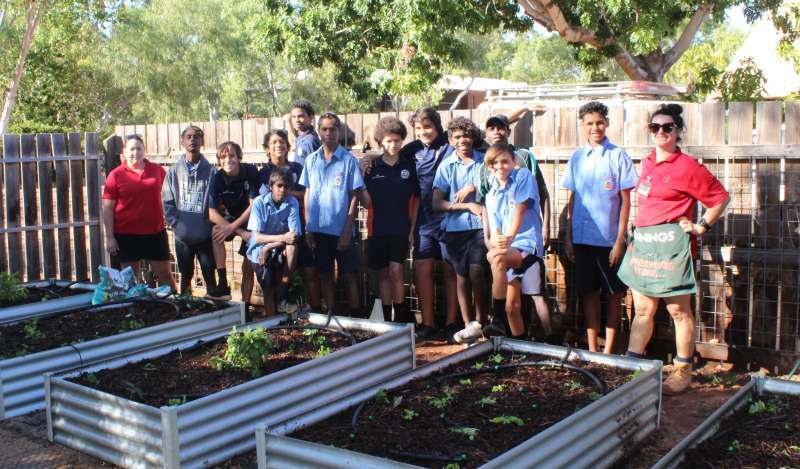 Each Clontarf Academy, formed in partnership with the local school, is focused on encouraging behavioural change, developing positive attitudes, assisting students to complete school and secure employment. Fundamental to this, is the development of values, skills and abilities that will assist the boys to achieve better life outcomes. 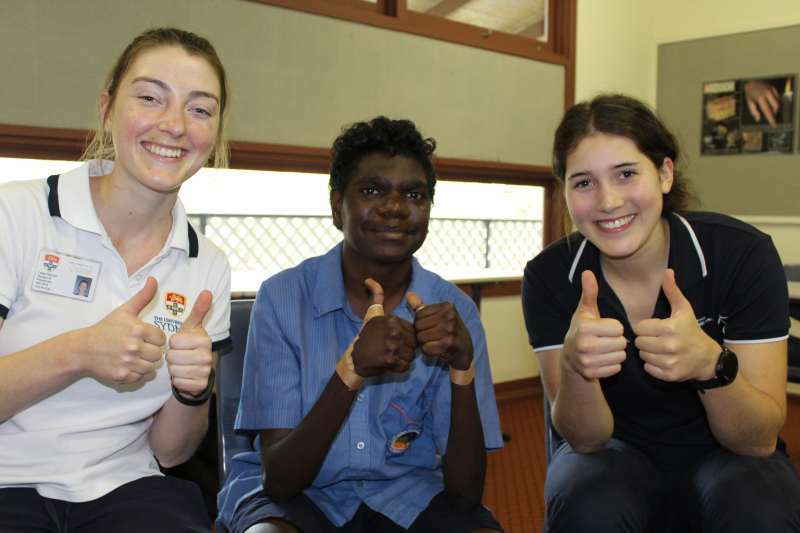 Through a diverse mix of activities, the full-time, local Clontarf staff mentor and counsel students while the school caters for the educational needs of each student. 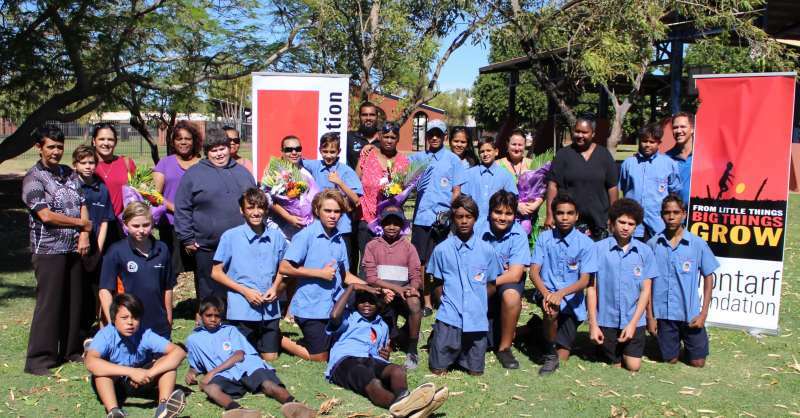 Since opening its first Academy for 25 boys at Clontarf Aboriginal College in Perth, Western Australia in 2000, the Foundation has grown rapidly and has been consistently successful. 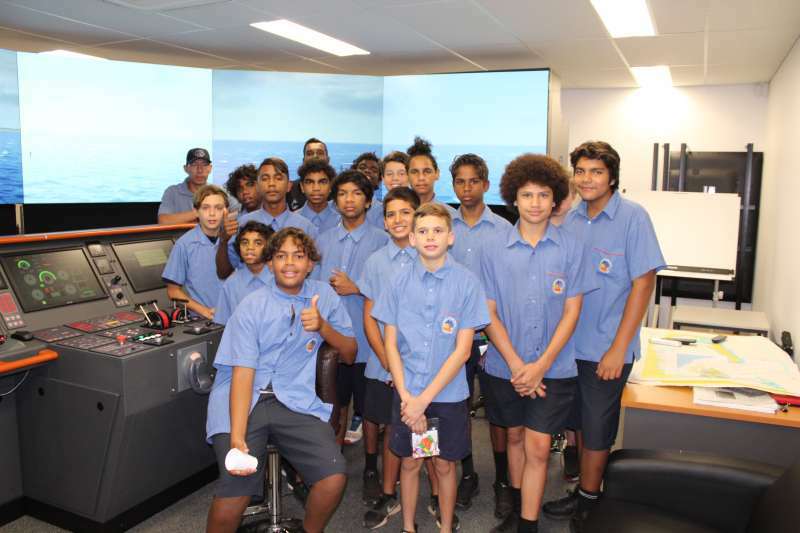 The Foundation now caters for over 6,500 boys in 97 schools across Western Australia, Northern Territory, Victoria, New South Wales and Queensland.